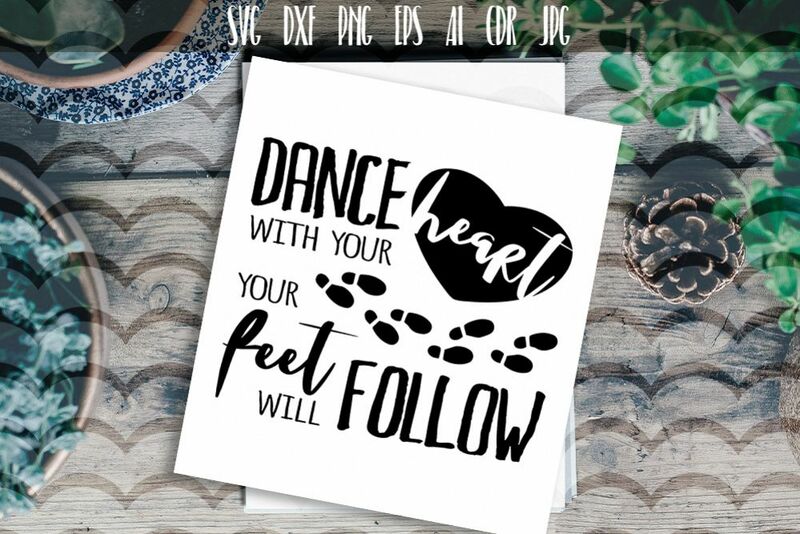 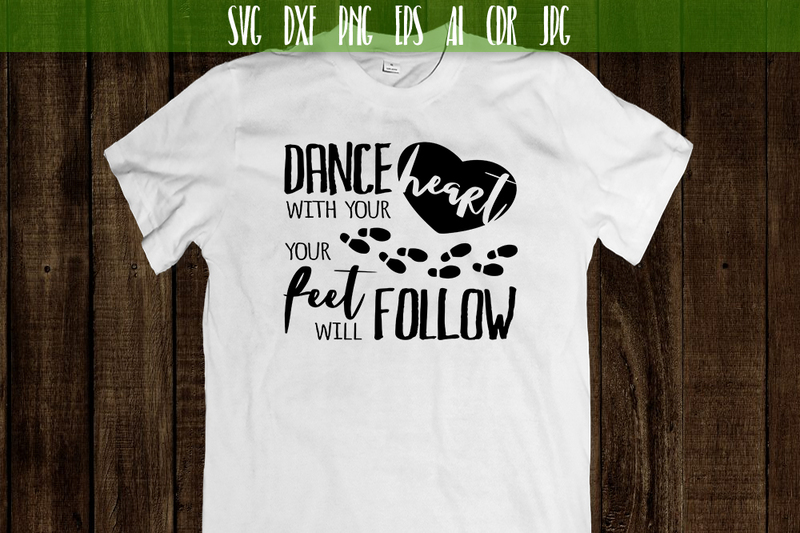 Dance with your heart your feet will follow. 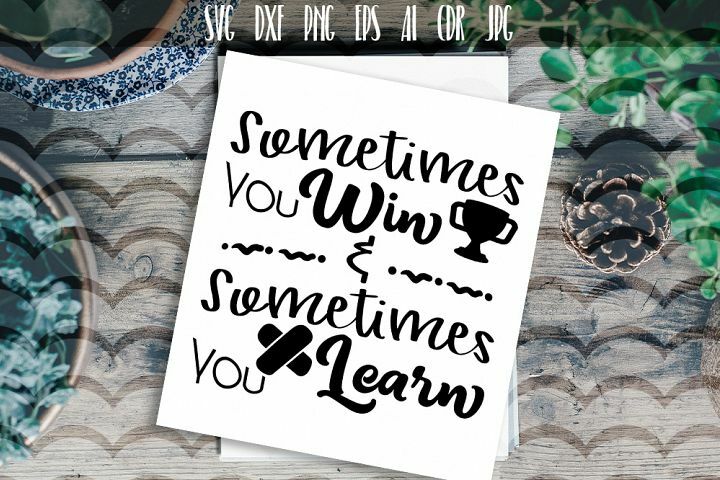 Motivation, positive, inspirational quote. 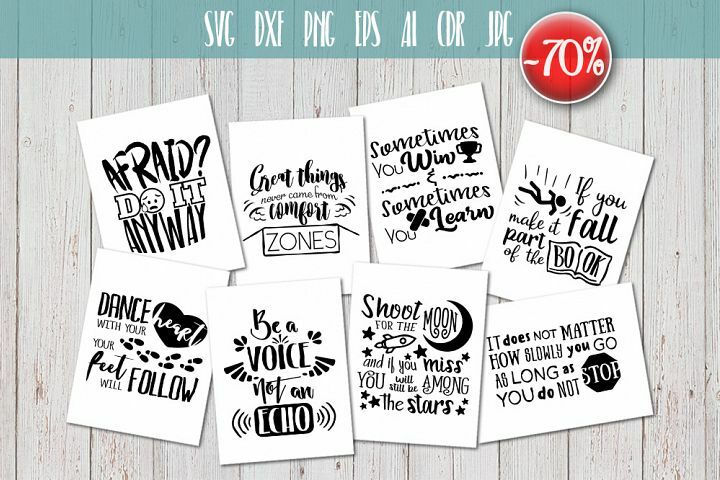 You will receive: 1 ZIP file with Vector files: EPS, Ai, SVG, CDR also JPG, PNG. 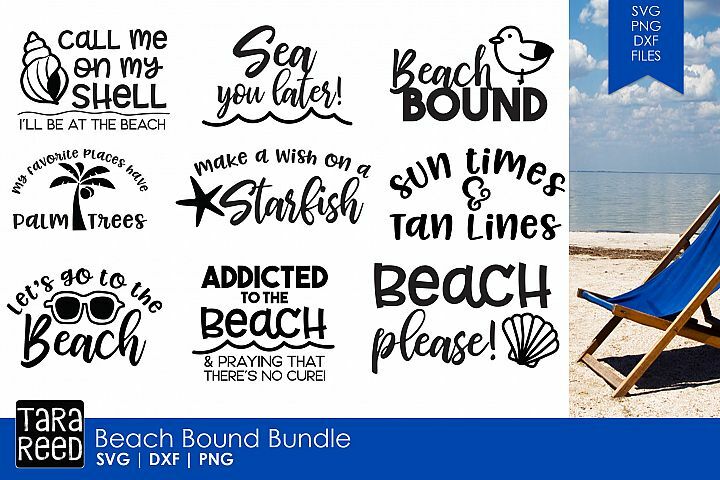 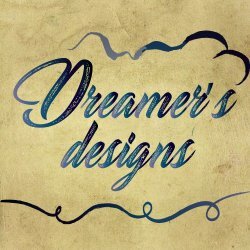 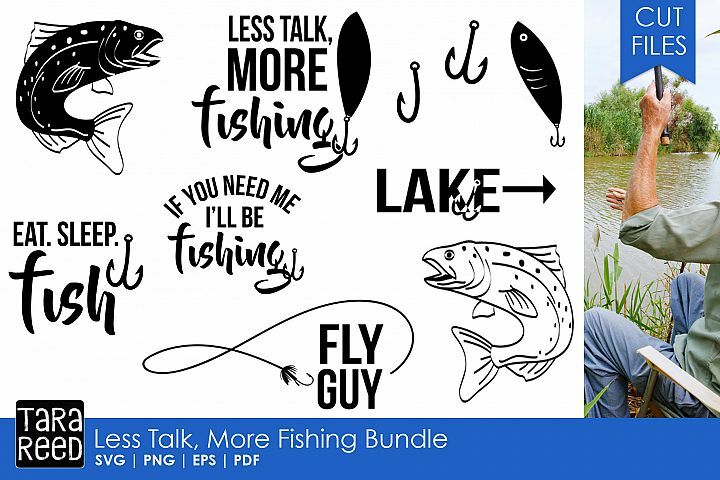 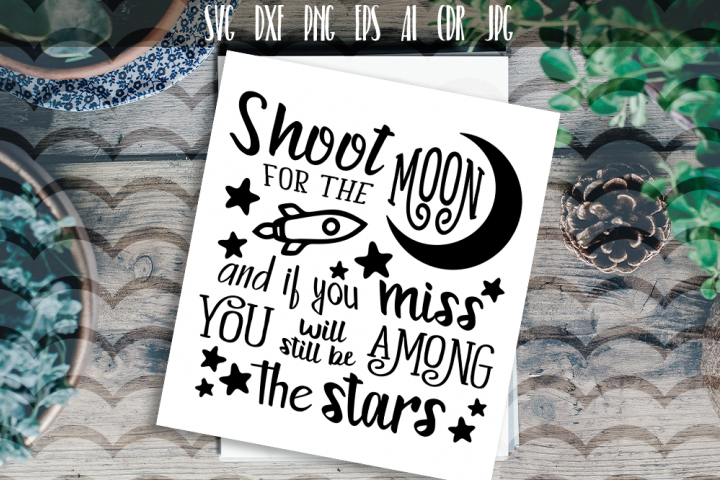 These files work with CorelDraw, Adobe Illustrator, SVG, DXF files are stuck together so they are great for cutting on foil, embroidery. 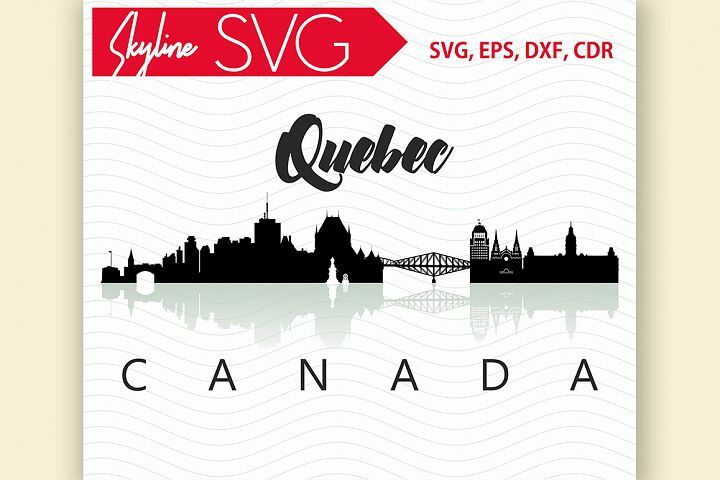 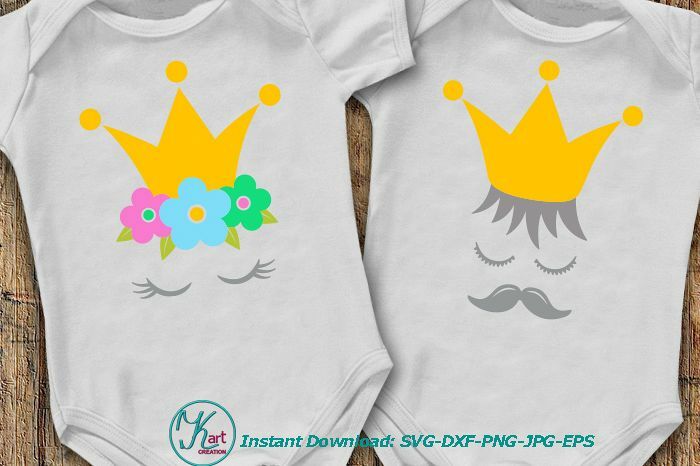 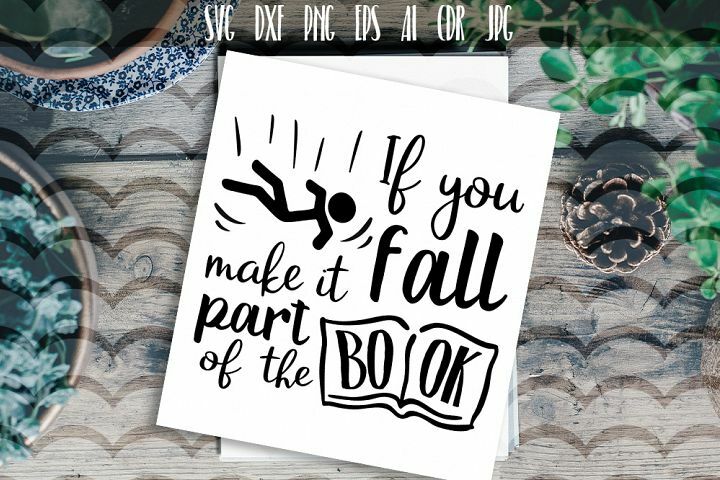 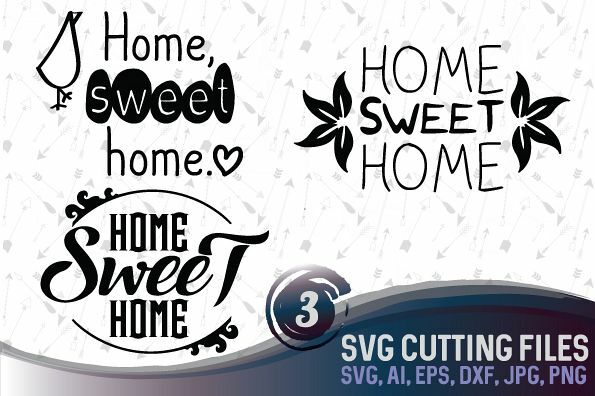 SVG files are suitable for Cricut design space, Silhouette Cameo designers edition, Brother scanncut etc. 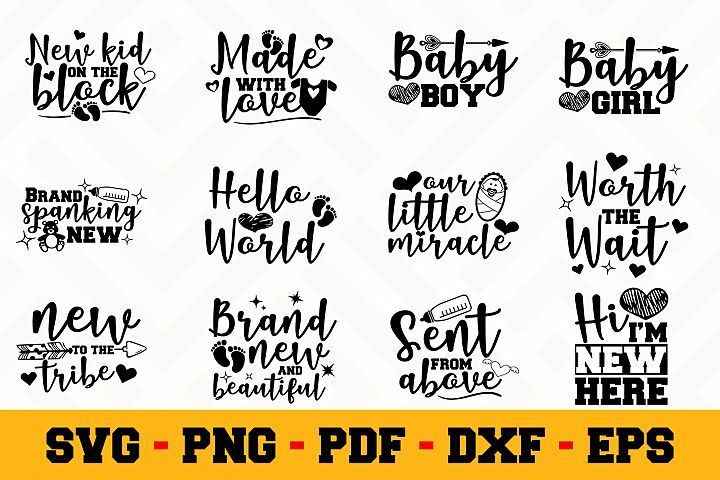 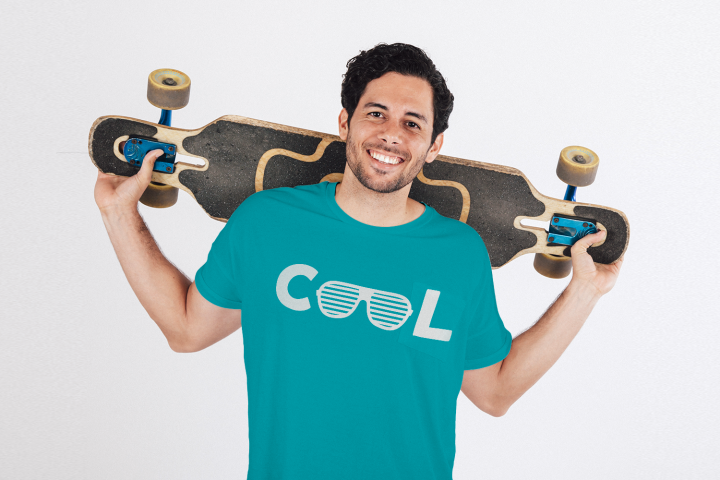 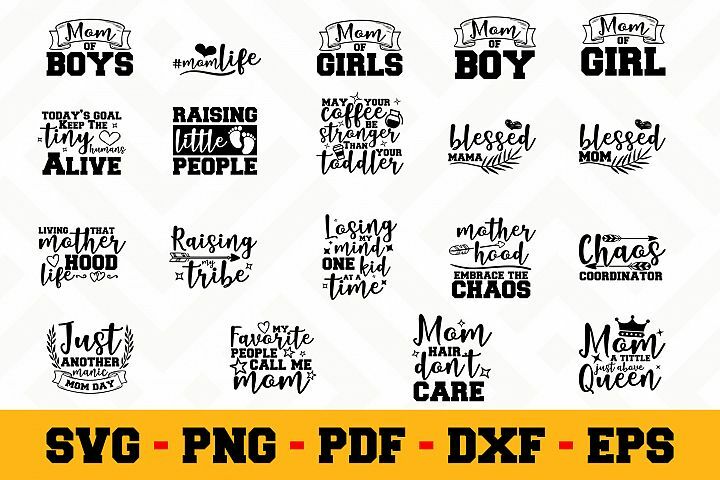 JPG, PNG files at 300 dpi resolution which allows a huge range of uses for making mugs, cards, t-shirts, embroidery, prints, posters, heat transfer and many more activities.